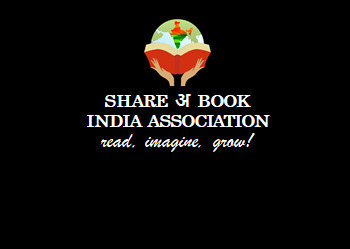 Share a book India association is a non profit organisation working towards attainment of universal quality education. We’re trying to set up libraries in government schools all over India. We take reading sessions every Saturday and help in developing reading habit amongst the students.